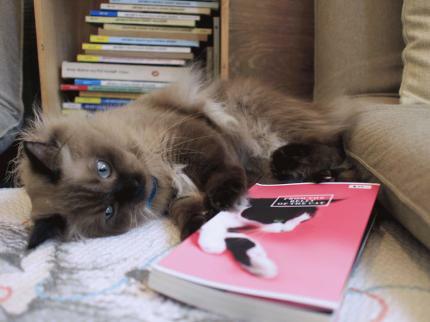 From the Belly of the Cat: A Reading with Cats! Join us for our first-ever book reading session in collaboration with BooksActually​ to celebrate the brand new re-print of ‘From The Belly of the Cat' by Math Paper Press​, an anthology of fifteen feline tales by some of the Singapore’s most exciting writers and notorious cat sympathisers. Our 11 resident rescued cats will also be on site to help you contemplate the meaning of life and ponder on the concepts of rejection, love and respect. 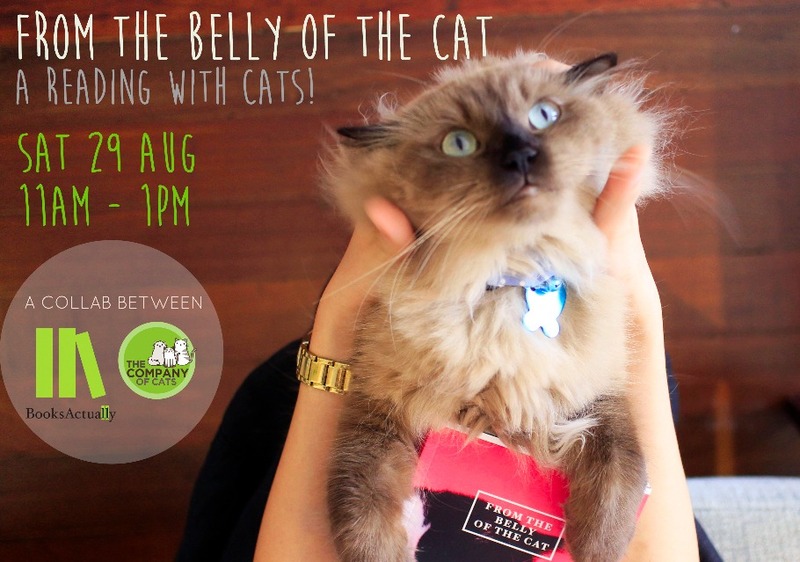 The reading will be followed by a panel discussion where the owners of The Company of Cats​ together with the writers, will discuss the ever-endearing presence of cats in The Lion City.